Posted By PA Breast Cancer Coalition on September 15th, 2014 at 3:34 pm | 4008 comments. The PA Breast Cancer Coalition invites you to kick off National Breast Cancer Awareness Month with us Wednesday, October 1 at 11:00am in Harrisburg at the State Capitol East Wing Fountain. 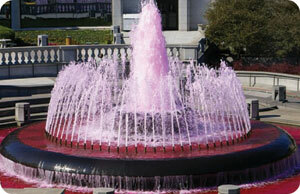 Together we will turn the Fountain pink in honor of survivors and families fighting breast cancer across our state. Can you be there? Throughout the entire month of October, the fountain will serve as a reminder to all women of the importance of good breast health and the need for annual mammograms. Over the years, the pink fountain has also become a beacon of hope for the hundreds of thousands of survivors across the Commonwealth that one day we will find a cure for breast cancer… so our daughters won’t have to. This event is made possible by the incredible support of the PA Department of General Services. Color it Pink with the PBCC on Wednesday, October 1 at 11:00am outside the State Capitol East Wing Fountain on Commonwealth Avenue. We hope to see you there! 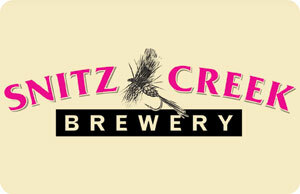 Party for the Pink of It with Snitz Creek Brewery this Month! Posted By PA Breast Cancer Coalition on September 15th, 2014 at 3:34 pm | 1644 comments. Pink Apple Wheat Beer. Spending time outside. A buffet dinner. Live music. Have we caught your attention yet? Then join us at Snitz Creek Brewery in Lebanon on September 28th for “Party for the PINK of It!” a 5k fun run/1 mile walk event, followed by dinner, brews and music at the brewery. Proceeds from the event benefit PBCC and our work for breast cancer survivors and their families across the state. Want to go? Proceeds from the event benefit PBCC and our work for breast cancer survivors and their families across the state. Registration is only $35 for adults ($15 for children) and includes access to the entire event—including 2 beers or sodas on the house. It all gets started at 4PM—so grab the entire family and join us to Party for the PINK of It!. 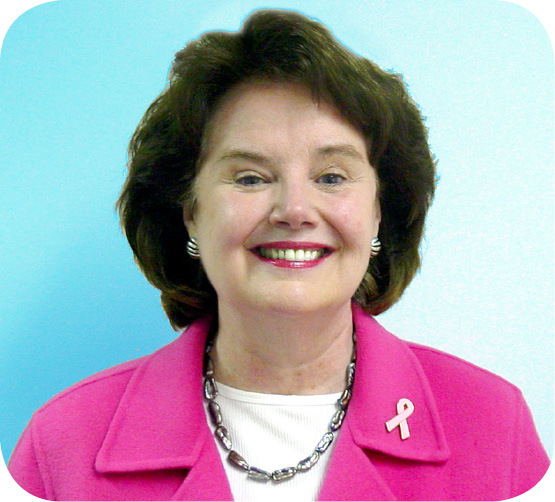 Posted By PA Breast Cancer Coalition on September 15th, 2014 at 3:33 pm | 1985 comments. Effective January 1, more than 400,000 low-income Pennsylvania residents will be eligible to receive new healthcare coverage through Medicaid. The Centers for Medicare and Medicaid Services have approved an expansion of Medicaid through an amended version of the Healthy PA program for Pennsylvanians who meet certain income criteria. Who does the new ruling cover? Medicaid expansion covers individuals and families with incomes below 138% of the federal poverty level. For example, a single Pennsylvania resident earning less than $16,105 will qualify to receive free coverage. A family of two earning less than $21,707 would also benefit from the expanded coverage. Enrollment for coverage under the Healthy PA expansion will open December 1 and effective January 1. The coverage can be retroactive to help with medical bills incurred in the past three months prior. For more information on Pennsylvania’s expansion of Medicaid click here. Posted By PA Breast Cancer Coalition on September 15th, 2014 at 3:33 pm | 2526 comments. Scientists in Israel say they have developed the first blood test for the early detection of breast cancer. This test is called Octavia Pink and is currently available in Israel and Italy. What about here in the U.S.? In the U.S., Octavia Pink is undergoing clinical trials in order to receive FDA approval. 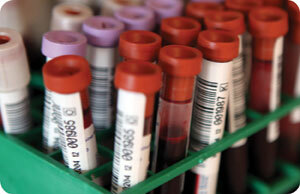 The test works by looking at antibodies in the blood. In addition to this test, EventusDx has developed a new technology that can process 96 blood samples at one time and takes no more than 3 hours. This technology allows a woman’s doctor to rule out or confirm a diagnosis very quickly. Researchers say the Octavia Pink test has proven to be more accurate at detecting breast cancer than mammograms. Results of the Israeli study show that the test correctly diagnosed 95% of healthy women and 75% of women with breast cancer. 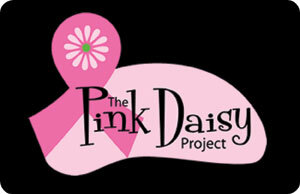 Pink Daisy Project to the Rescue! Posted By PA Breast Cancer Coalition on September 15th, 2014 at 3:33 pm | 6118 comments.